Each lease is different and can be customized to your situation. 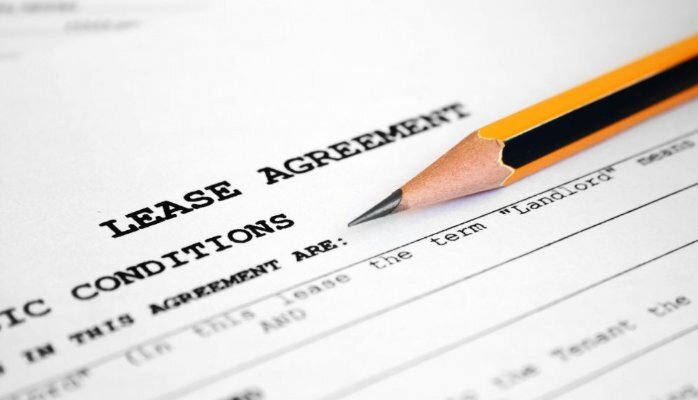 The obvious things to be looking for in a lease agreement are the term of the lease, how much is paid, options to extend the lease or terminate it early, rights for pets, and possibly an option to purchase the property. You can reserve other rights if you intend to run a business on the property or if you want to be able to rent out rooms. If you have specific ideas for use of the property, it is important to include them and reserve those rights in the lease agreement. landlord is trying to overreach. An experienced real estate attorney in Phoenix can assist in negotiating a lease agreement and advise you in your specific situation. Because each lease is different, it can be helpful to have a real estate attorney look over the agreement and make sure you understand what you are getting into. Contact the Arizona real estate professionals at Gunderson, Denton & Peterson, P.C. today! Written By Bert Millett – Gunderson, Denton & Peterson, P.C. 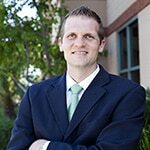 Arizona Attorney » Legal Blog » Real Estate Law » As a Tenant, What Should I Be Looking For in a Lease Agreement? What Rights Do Tenants Have in a Foreclosure? Read the rest of What Rights Do Tenants Have in a Foreclosure?